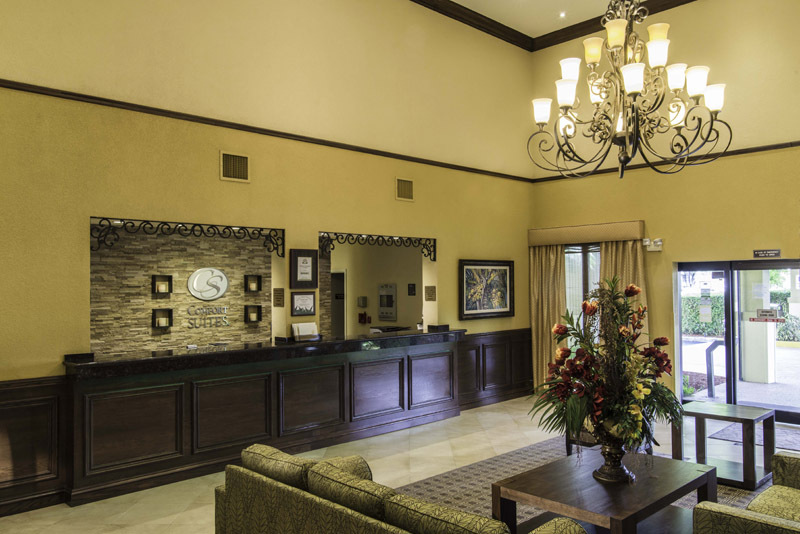 Comfort Suites Miami invites you to experience the many sites and sounds of South Florida’s most exhilarating city. 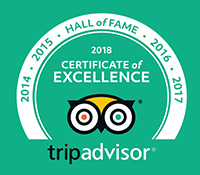 From attractions ranging from Florida’s famous sunny beaches to the natural beauty of the sawgrass marshes in the Everglades National Park, let our hotel in Miami Florida be your gateway to the cultural crossroads of Miami. 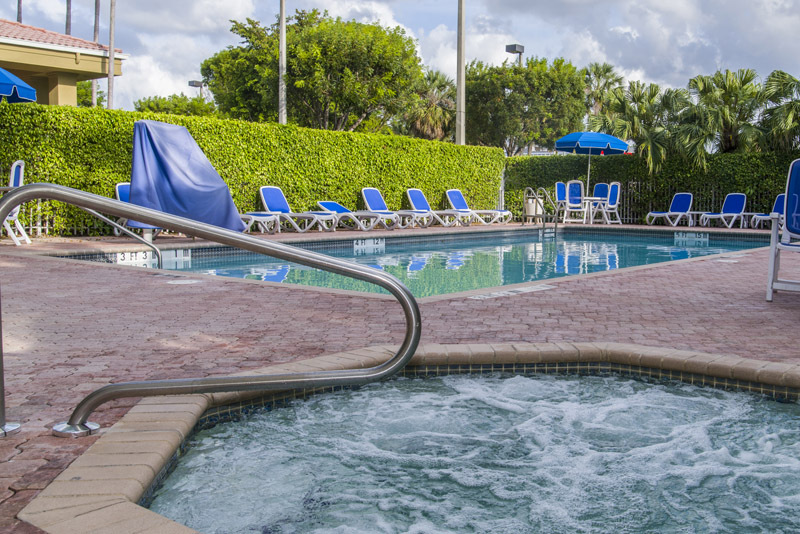 Whether you are a business traveler in Miami’s busy financial center or planning your next family vacation, Comfort Suites offers first class accommodations in Miami at terrific value. 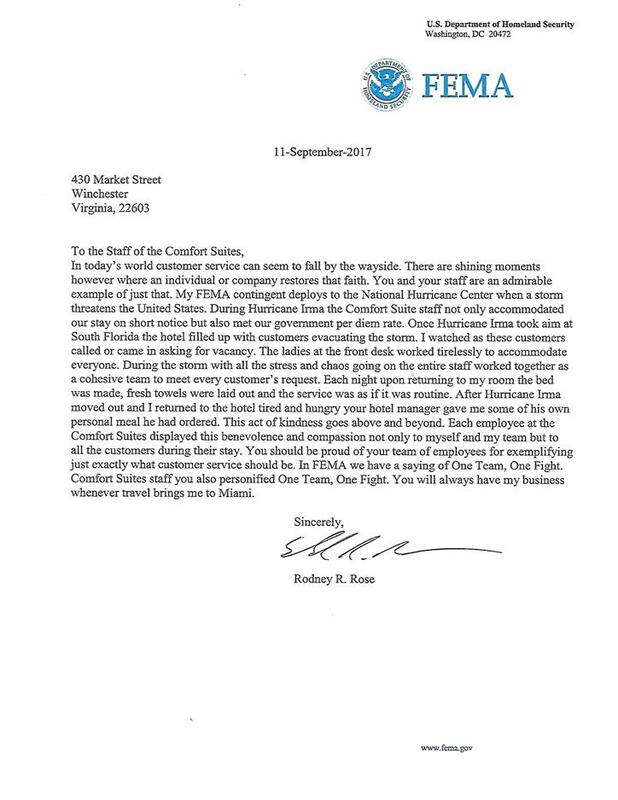 Our knowledgeable staff will help make your visit to our Miami hotel comfortable, affordable, and most importantly, memorable. Comfort Suites hotel in Miami is conveniently located near many key Florida landmarks including The University of Miami, Port of Miami, American Airlines Arena, the Everglades National Park, Homestead Miami Speedway, Kendall Regional Medical Center and Florida International University, and is easily accessible by means of both Miami International Airport and the Florida Turnpike. 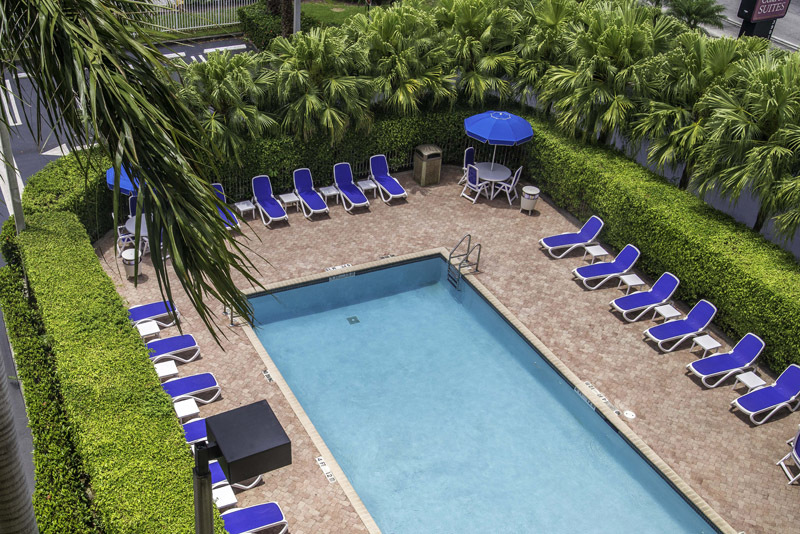 Book your suite at our Miami Florida hotel today!